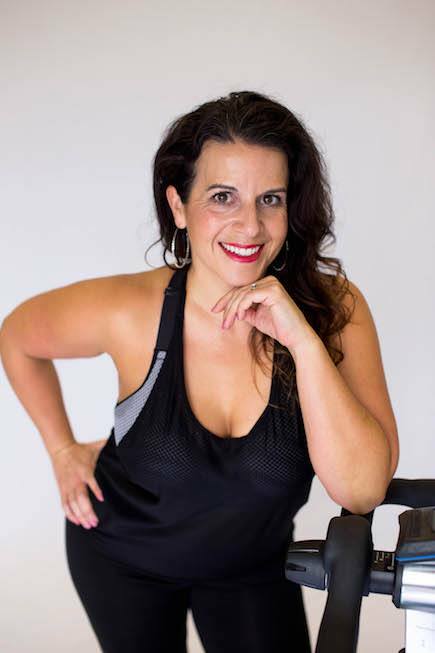 Natalie is our cycling coordinator and comes to TRUE Ride with 19 years experience in the fitness industry. She is certified by AFAA, Stages, MOSSA, Zumba, TRX, and Les Mills. Rhythm riding is her passion and she loves channeling her energy into creating the best possible experience for her participants. Fergie, Flo Rida, and Pitbull make frequent appearances in her playlist. When she grows up, Natalie wants to marry Enrique Iglesias. When she is not on the podium, Natalie can be found chasing after her 6 children or kissing her husband of 20 years, Scott. She loves to laugh and has never met a stranger. Every rider is a friend, every class is a party.